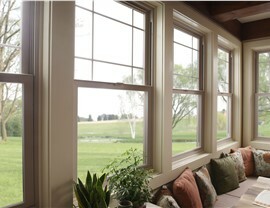 Custom windows add style, increase energy efficiency, and keep you comfortable. 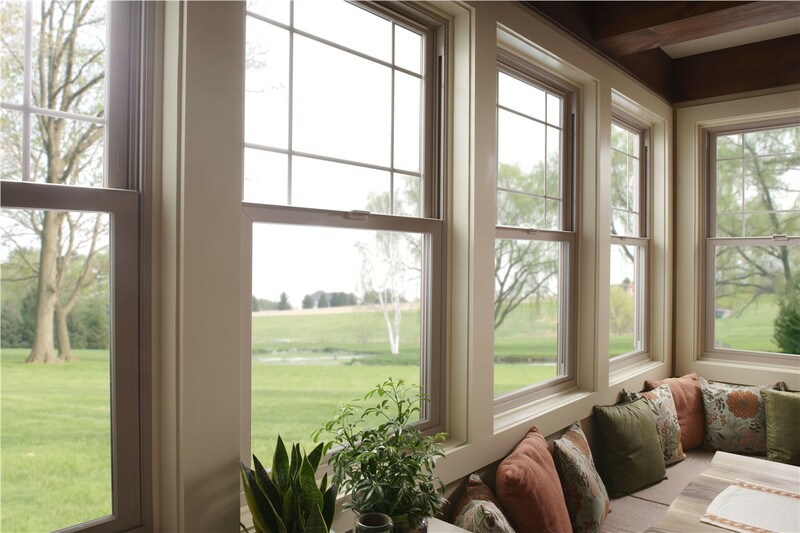 Statewide Remodeling offers beautiful, durable windows for homes of all shapes and sizes. Since 1994, we’ve been helping residents of Central Texas improve their homes with innovative, energy-efficient windows in Dallas. Our home contractors cater to a wide range of budgets, so no matter your resources and no matter the scope of your remodeling project, we know that we can provide you with a variety of options to make your home a more inviting, comfortable place to live. 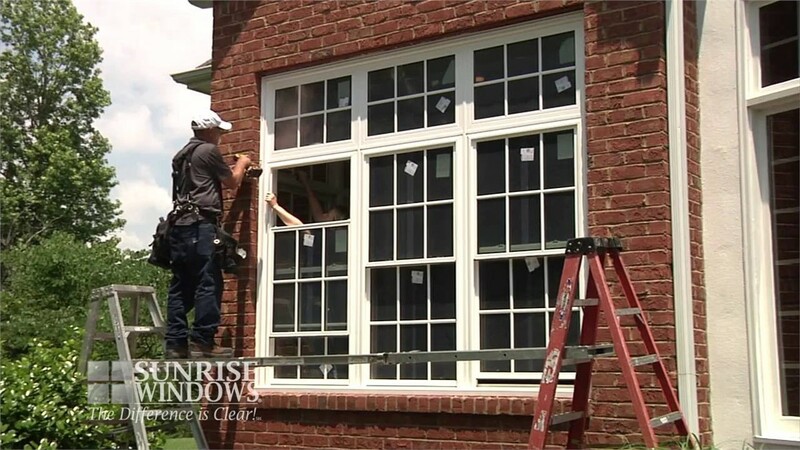 Get Your Complimentary Estimate for Installing Windows in your Dallas Home! 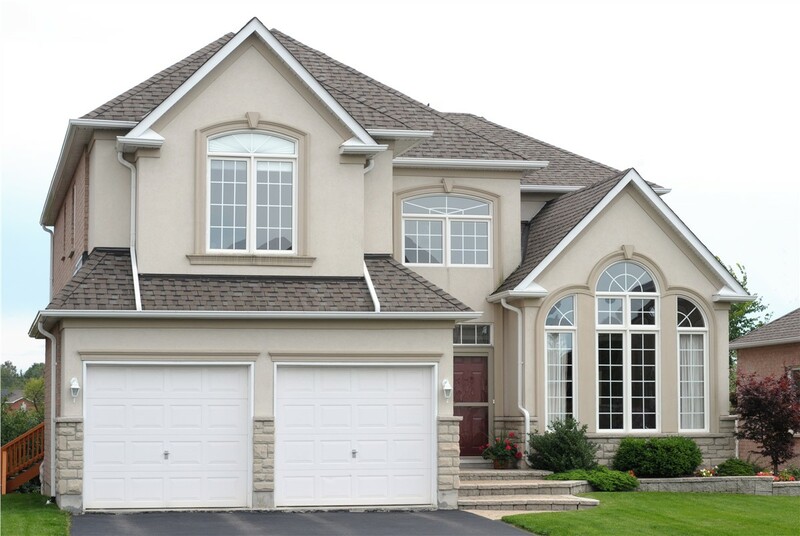 For more information on replacement windows for your Dallas area home, contact Statewide Remodeling today. 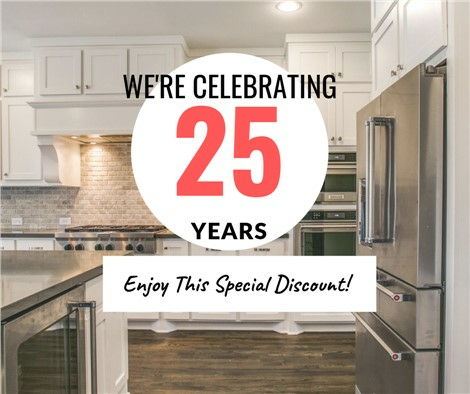 As an award-winning home remodeling company that has been chosen as Service Provider of the Year by Home Depot and Vendor of the Year by Sam’s Club, you can depend on only the highest-quality services from our experts. If you’re ready to get started on your window installation in Dallas, call us or fill out our online form to receive your free estimate and in-writing satisfaction guarantee.